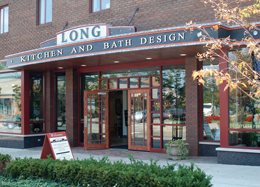 The skilled professionals at the Long Companies have the experience to handle mechanical, plumbing, piping, heating and cooling projects of all sizes. 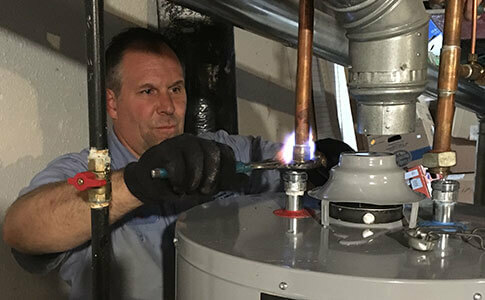 From installing an HVAC system at Detroit Metro Airport, to a pump and piping installation for a Michigan municipal water supply, to replacing a homeowner's plumbing fixtures or water heater, we do it all. The Long Companies provide new installations, replacements, maintenance services and repairs, including 24‑hour emergency services. Family owned and operated, each of our four divisions (commercial mechanical / plumbing / heating & cooling / kitchen & bath remodeling) specializes in effective solutions to meet our customers' needs. Quality workmanship, knowledgeable and dependable technicians, and exceptional customer service come standard with every job.